A World of Possibilities Awaits At Your Local Public Library. I’m not a nerd persay. Though I have a fond profound love for the arts, classical and modern and a distinct taste for a live symphonic performance over your typical everyday “top 40s, hip-hop or reggaeton” performance. Some of my fondest childhood memories are visiting my local public library and checking out books that would embark me on various journeys; a look into the sea with the little mermaid, encoutering ghoublins and fright with R.L Stine’s Goosebumps series or learning about how others lived and experienced life through cultural and geographical pieces. How my heart is full of joy with these simple yet profoundly foundational memories I hold. Okay, I regress…perhaps in certain terms I can be considered a nerd or at the very least, studious. At the risk of sounding pretentious I will say that much of my success, academically and professionally has been the result of my fortunate upbringing of being exposed to books and encouraged and supported in my love for reading and academia. So where did this all begin? I’d be presumptuous in stating that my parents read or spoke to me while in utero. Though to be fair it’s not a topic that I have yet to discuss. So where it all began I am not entirely sure but during the critical years of my early education I remember how reading was marketed as fun and easy and free and available. Bookstores, libraries, school book fairs all enticed those of my young age to take a joy in reading. In my elementary school years I distinctively remember the Pizza Hut franchise kicking off a reading challenge. Kids were ecouraged to read by being given a vibrantly bold circular purple pin that read “Pizza Hut” in Italic white. The pin as I recall had 10 stars on it. Everytime you read an age appropriate book and had your parent’s sign off on a reading sheet you’d recieve an embellished colorful star sticker to put in place of the white star on the pin. When all ten stars were covered you were rewarded with your own personal pan pizza of your choice. I proudly pinned my curtains with the pins I had filled up upon the completion of the challenge. Kids were motivated to read. On a dreary rainy Spring day I could be found in my shared bedroom with a book on tape or a nonfiction in hand. Summer proved to be no different. I loved having beach reads. 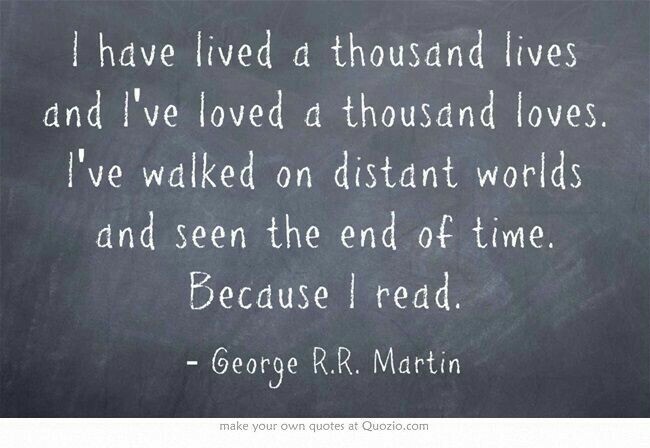 Books allowed me to travel to different places and to meet distinct and varying individuals when I could not travel anywhere. Stores such as “Buck a Book” were a real gem for me, where I’d look forward to going with my siblings to purchase books for merely a dollar each, sometimes a maximum of five dollars. And still I recall a priceless gift that I recieved around my 12th birthday from my mother, an engraved bookmark from Things Remembered. Today, things are simply not the same. Though books are in plentiful and writers and authors in abundance, the availability to our children is not as accessible or enouraged as I recall in my childhood. Top book retailers can access just about any book as can online retailers. However books at these establishments often come at such a price that does not allow the consumer the ability to invest in his or her love for literacy. Often times Ebooks will be available for a fraction of the price as a physical book but the reality is not everyone (not I) is into reading on a tablet or smartphone nor do I encourage it for young children. A true gem that is often overlooked or forgotten is that of your local public library. The library is the starting point for endless possibilities and journeys. Often times it is dismissed as nothing special or spectacular, “just a library”. 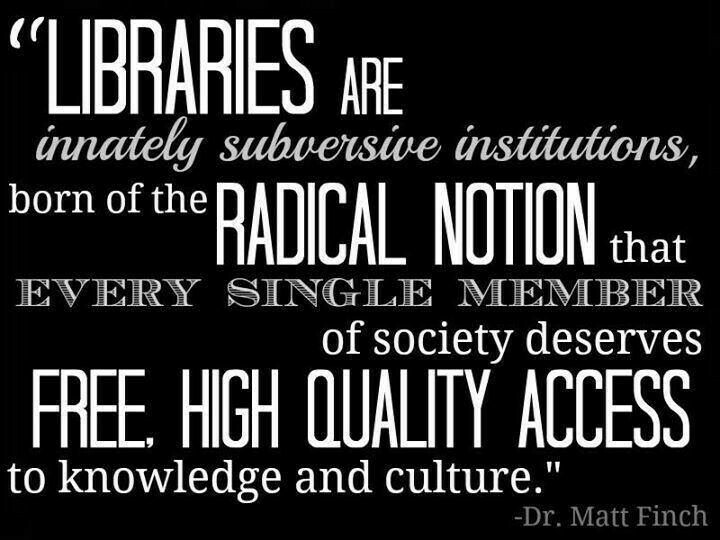 However, a library is crucial to aid those curious or ignorant of the mind. Every citizen of the society at hand, at least in the free world is given the privilege, right and honor to access a governmentally funded system to bring about and educate it’s citizens and provide resources to further expand on educational outreach and incorporate programs and initiatives that will aid in promoting literacy and cultural awareness. 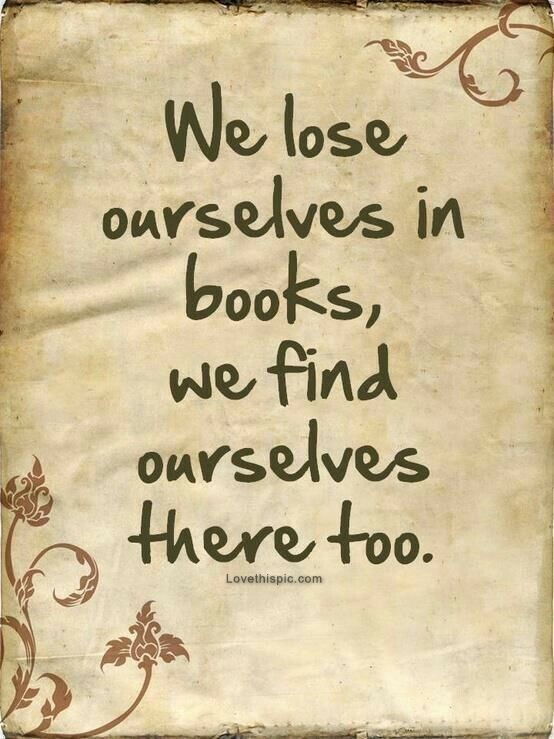 I then began to feel like I was finding myself while losing myself in books. I could relate to another’s personal sufferings. I could see hope for myself. I could gain insight and perspective. I could be educated. I dont mean educated in terms of schooling but perhaps what I was reading, what I was researching and gaining insight on was by far more valuable in my current state as formal education was in my previous state because I was learning what I needed to in that given moment. I could gain perspective and feel validated through the professional expertise in the given book. I could further delve and cross reference and educate my own mind based on all my findings. I could be inspired, morivated and encouraged even, by phrases and paraphrases. Knowledge was building me up. I was being challenged in my way of thinking and recontructing broken pieces to not it’s original state but to one beyond its altered state to a new state of awareness. The library provided a fortress and place of acceptable solitude where my thoughts were momentarily silenced to bring about awareness and clarity while opening myself up to the thoughts of others. It was and is acceptable to be an introvert and resound in silence and in affairs of one’s love for literacy. These are just a few reasons among many why I love my local library. But it’s not just that, as if that were not enough. The resources at your local library are true treasures. Being a single mother of two my success in my personal opinion will be based on the success of my children, whether I raise them right or not. There’s alot at stake when it comes to our children. For me values and good morals come first but eucation is not a far off second. My goal is to expose my children to different opportunities that will enrich them as the contribuiting members of society which they are. This includes exposing them to literacy, the arts, museums and learning through play activites. Literacy to me means more than a bedtime story, it means getting to know the characters, emotions, activities. Literacy means looking at the pictures and discussing the occurences. It also means making silly noises, voices and laughing at the content. It has to be engaging, relevant and fun. What I love about my local library is the care and effort that goes into running it smoothly not only for the adults but the children especially. My local library and a vast majority of those I have visited include an entire separate play and activity area for children than for teens and from adults. The “adult areas” referred to as the general seating, reference and selection areas which have included bistro like seating, cozy seating, a kuerig stand, accessibility to computer usage, large desk for studying, research, teamwork,etc. and private study cubicles for those needing a little more solitude for concentration. The teen area in the local libraries I have visited have consisted of a fairly decent selection of young adult reading materials, sometimes a record player or radio, posters, lounge seating or bean bag chairs. The children’s area is one of great importance in my opinion. This is an area of imagination, growth and wonder and one that will introduce children to the wonderful world of reading. Local libraries have not failed to deliver when it comes to effort and detail. Most typically rooms are adorned with colorful posters encouraging reading and play. Toys and games such as puzzles, legos, trains, blocks, pretend foods and kitchens are readily available and accessible to be played with . Reading nooks, comfortable seating and beanbag chairs strategically placed for the use by older children. The children’s area is a wonderful world of learning through playing and the programs offered deliver and reinforce the call for early literacy. Programs such as “Dads and Doughnuts”, “Wee reads”, “Buddy Dog Reading” among many others connect positive reinforcement of emotional connectedness to parental models, infant development, connection to animals and a list to much more. It’s the science club and lego club and teen voices club that aid in creating an entertaining and fruitful culture at the library. There’s something for everyone, whether it’s storytime for young children, movie night for families, esl classes or assistance with building a resume, there is so much that a given individual can gain from visiting his or her local library. And as if that were not enough your library card provides you with access to discounted entrances at dozens if not more museums, art exhibits, state parks, zoos, etc. In my personal experience these discounted admissions have proven to be worthwhile often cutting admission cost from 75 dollars for my family to less than 35. In an economy where the cost of just about everything but our salaries continues to rise it is not only smart but also necessary to cut costs where we are able to. Accessibility to these museums, art exhibits, state parks and zoos means that our family, youth and selves will continue to be encouraged to explore and discover and be intrigued by different modes of informal education. The best part is that through state and governmentally funding these resources are readily available for each individual member of society as a portion of our taxes have been designated for such. And noone is turned away. 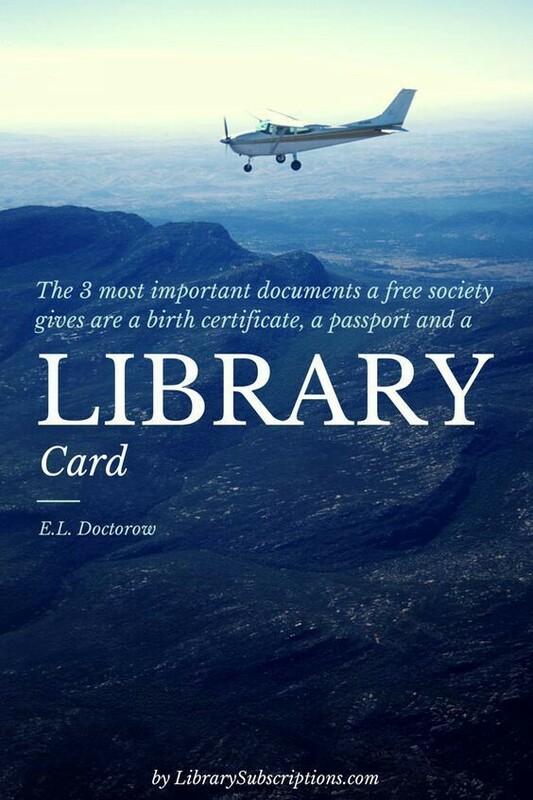 The homeless, prisoners, improvised, rich, old and young alike will benefit in their own distinct way from the library. Whether it’s learning, researching or escaping one’s own reality. 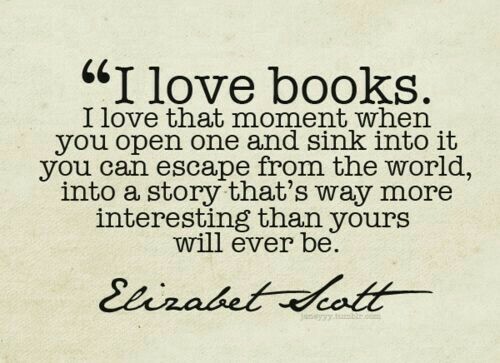 A book is something worthwhile losing oneself in. It is the possibility of entering a new world, space and time, devolving in it and returning as someone slightly different as the result of such. If you want to proactively change your life you must first change your mind and reading and experiencing can play a vital role in such. 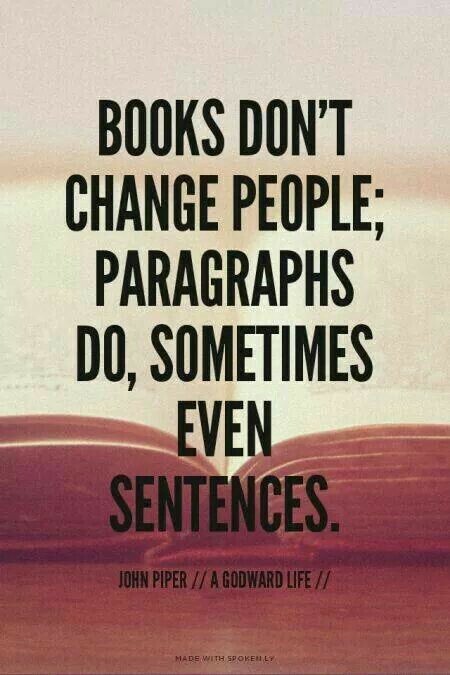 A good book can be more than entertainment. It can be a trusted friend, an escape from reality, the ability to travel when you must stay put. Reading is fundamental. 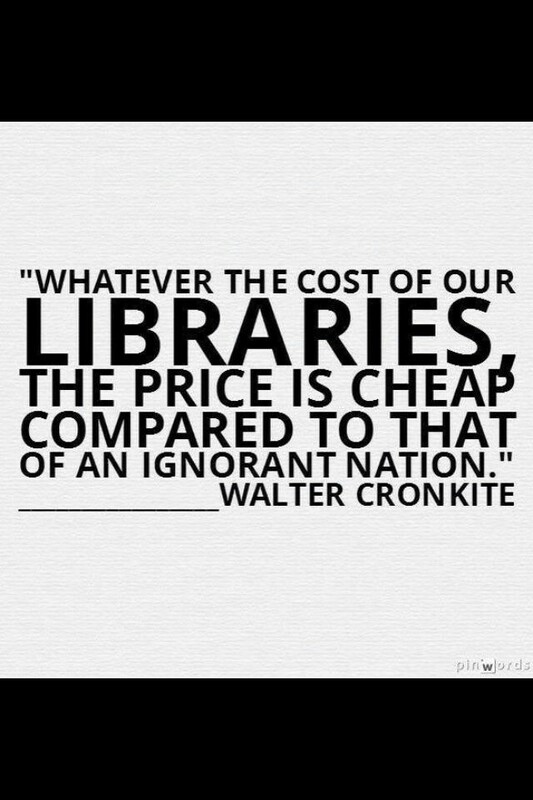 It is purposeful, critical, vital and necessary and with no overhead expense to limit the love of reading and books I encourage, no, I urge you to invest time in yourself and your local library. It just might change your life. February 12, 2017 in Uncategorized.